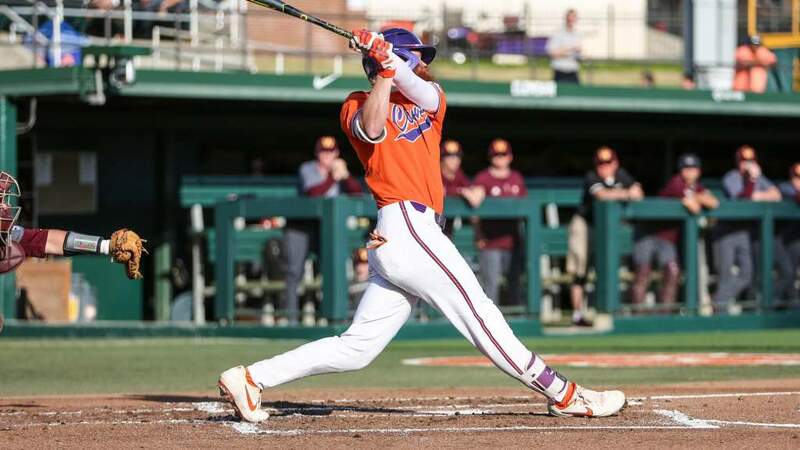 Former Tigers Richie Shaffer (Tampa Bay Rays) and Kyle Parker (Colorado Rockies) entered Tuesday’s action without a major league home run on their resumés. But approximately 35 minutes apart, both registered their first career long balls for their respective teams. 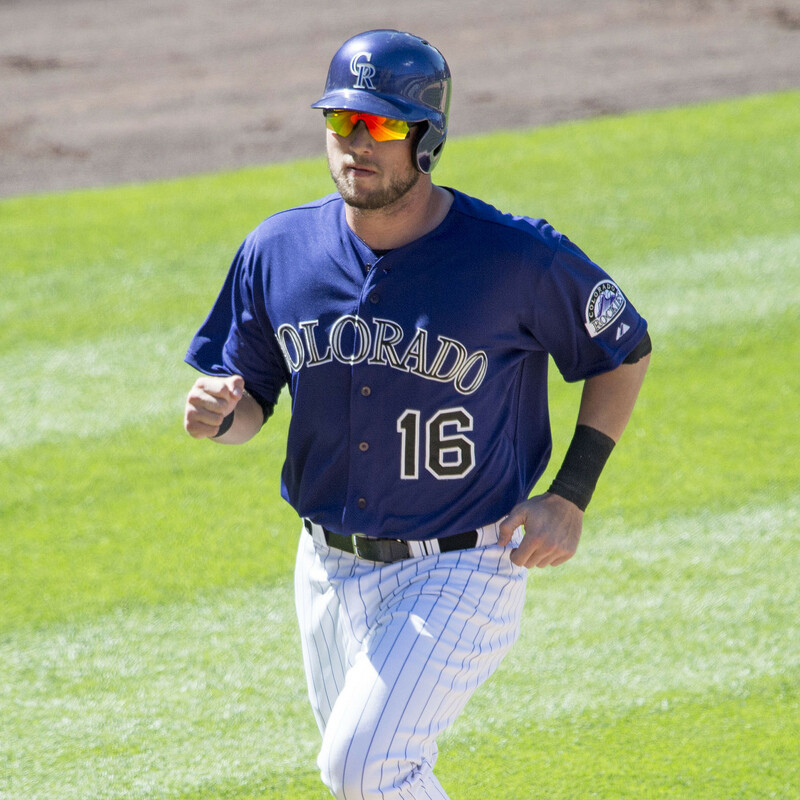 Shaffer’s solo homer came in his second career major league game, while Parker was playing his 23rd career MLB game in his second season with the Rockies. Shaffer and Parker were teammates on the 2010 Tiger team that played in the College World Series. Shaffer’s post-homer dugout celebration included some unusual high-fiving thanks to a prank by his teammates. It was even featured on the TODAY show website two days later.